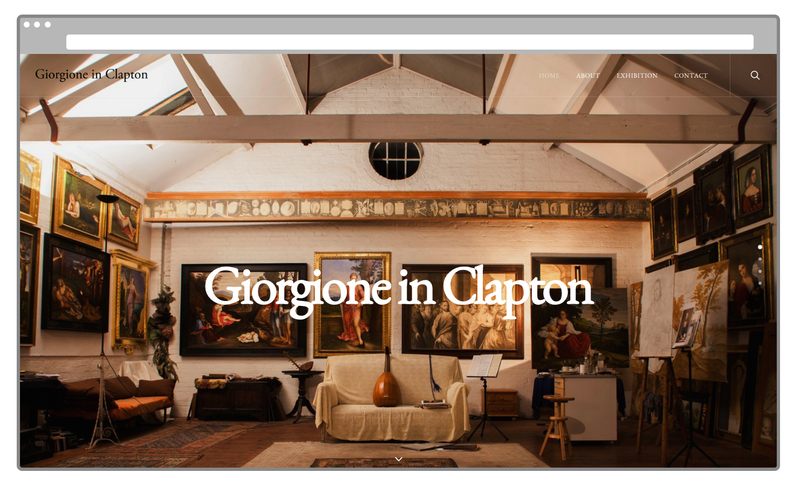 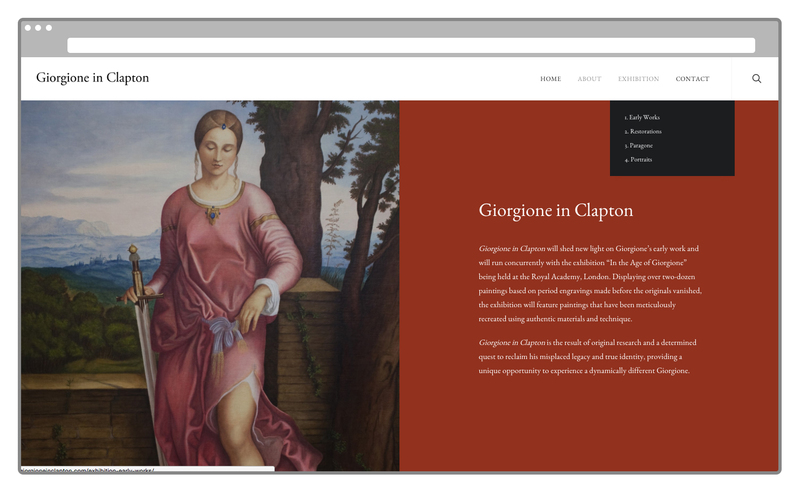 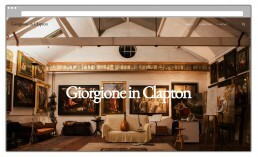 Voist produced the website and exhibition guide for the 2016 Giorgione In Clapton exhibition held at The Tram Depot in Clapton. 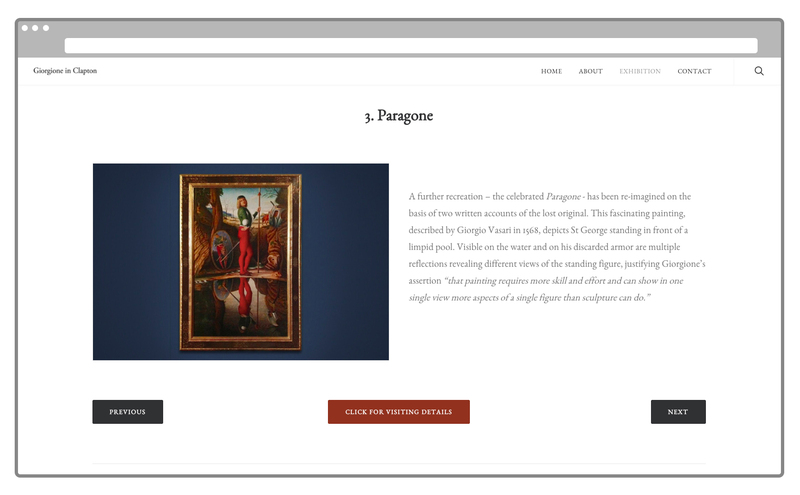 The exhibition was a unique collection of lost paintings by the Renaissance master Giorgione. 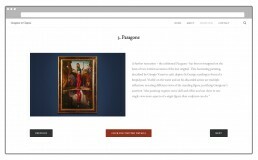 Over two-dozen recreated paintings based on period engravings and created with authentic materials and techniques were displayed.